Every student who wishes to be a chartered accountant has to crack the IPCC exam once in their lifetime. 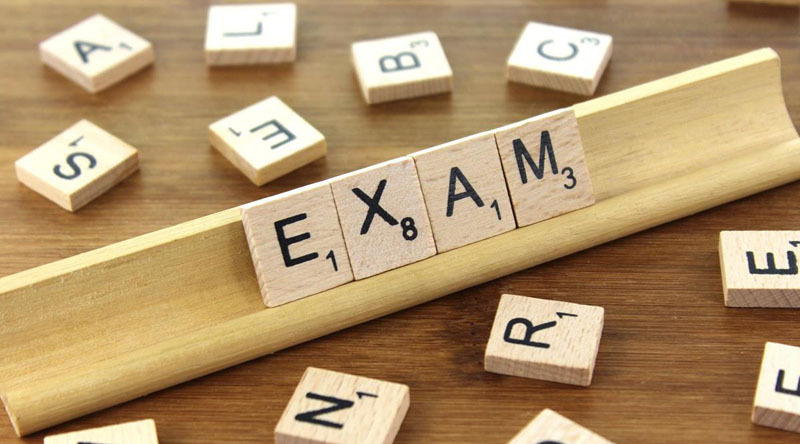 Cracking the exam might sound cumbersome the first time, however with an in-depth study and few warm up sessions, the ultimate aim can be easily achieved. Listed below are some tips that can definitely help boost up confidence and liberate students from the burden of examination. This is an important subject in CA CPT exam preparation. This subject counts to be useful as it is mark-fetching and can help students in progressing with a much clear conception. Students just need to make a quick study of different chapters like productivity, consumption, savings, long-run economic performance and so on. Accounts is again a mark-fetching subject. Students who have passed the examination with commerce background will find it easier to solve as many problems as required. For those students who do not have commerce background, they need to offer extra time in studying the theory part and make their concept clear on varied topics. In this subject, students will be learning about Contract act, Partnership act, Sales of good act, Law of torts and so on. Students need to make their concepts clear on certain terminologies to score better. This subject compiles statistics including theory and work out problems on topics like correlation and regression, differentiation and integration and theoretical distribution. When starting the preparation, the first thing required is understanding and learning concepts. A quick reading of the chapter needs to be done. Reading should focus on understanding each topic clearly, After reading, try solving questions given in the end. Practice in a way that every wrong question is marked and kept for further revision. Revision is an important phase. With multiple quick revisions, there are higher chances of success. Preparing a timetable is again a better idea because it will help you reciting the answers till the main exam. Practice, practice, practice! Start practicing CPT mock tests to highlight weak and strong areas. In addition to the tips mentioned above, it is important to stay focused and attempt test papers within a strict time limit. With a self assessment quiz, it becomes easy to perform well in the main exam. Keep these tips in mind to succeed in the final exam.